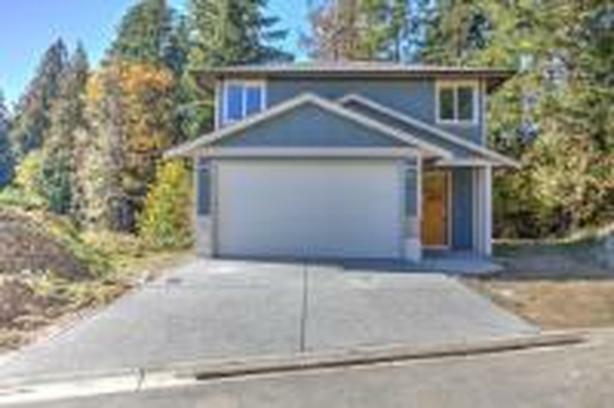 Excellent new home value in the Cowichan Valley. Great floor plan combined with quality build and superior finishing make this home an unbelievable buy. Added features include quartz kitchen tops, hardi plank siding gas fireplace, hardwood floors,and double garage just to name a few. Heat pump ready with forced air natural gas furnace. Underground serviced level low maintenance yards. Quiet, no thru road, but close to walking trails, hospital and bus stop.